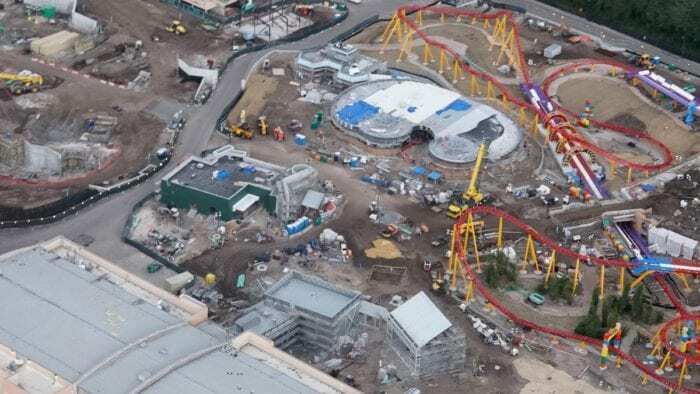 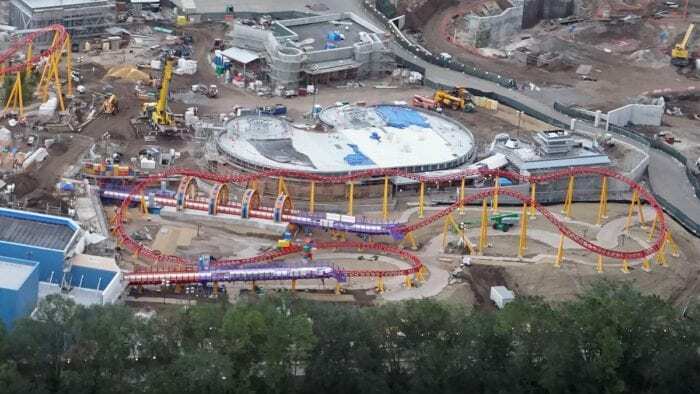 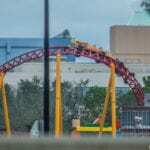 It’s been a little while since we’ve looked at the progress on Toy Story Land in Disney’s Hollywood Studios and there’s been some changes to the land since last time, including some new details installed on the Slinky Dog Dash coaster, and progress on the Alien Swirling Saucers too. 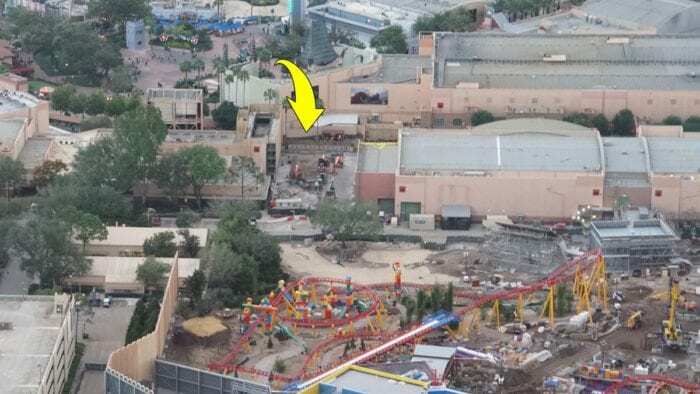 Thanks to @bioreconstruct we have some great areal shots of Hollywood Studios. 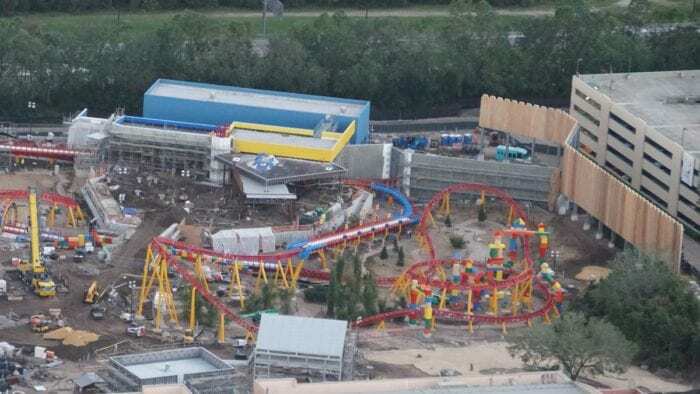 So let’s take a look and see what’s new in this Toy Story Land Construction Update October 2017. 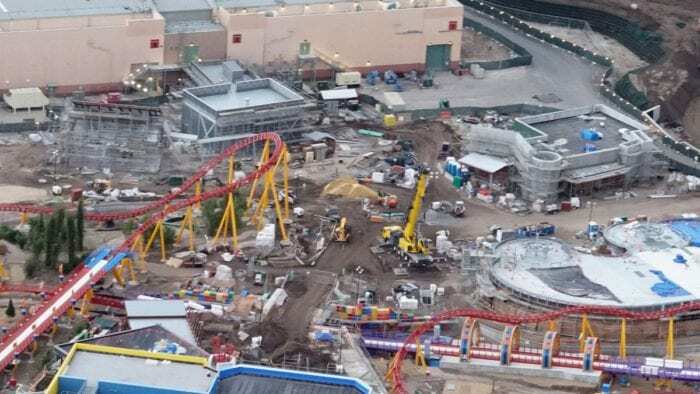 It’s great to progress on Toy Story Land moving along at a rapid pace, we are on a countdown to the finish with probably about 6 months out from when soft openings start in approximately April 2018. 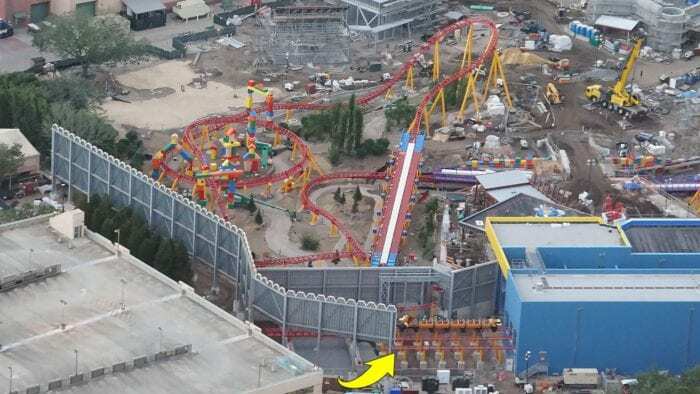 Toy Story Land has a Summer 2018 Opening Date which we anticipate being Memorial Day weekend. 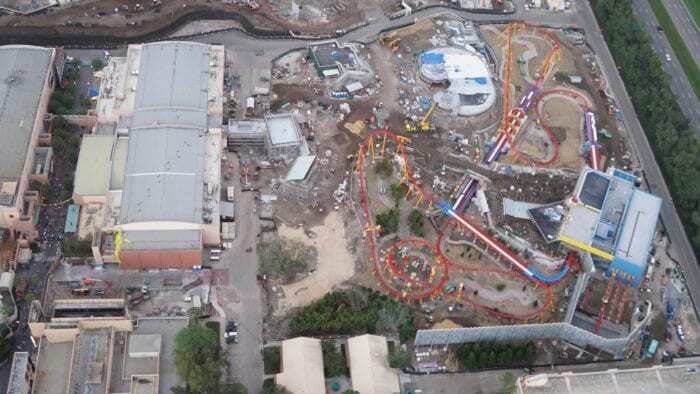 I want to know what you think about this Toy Story Land Construction Update October 2017. 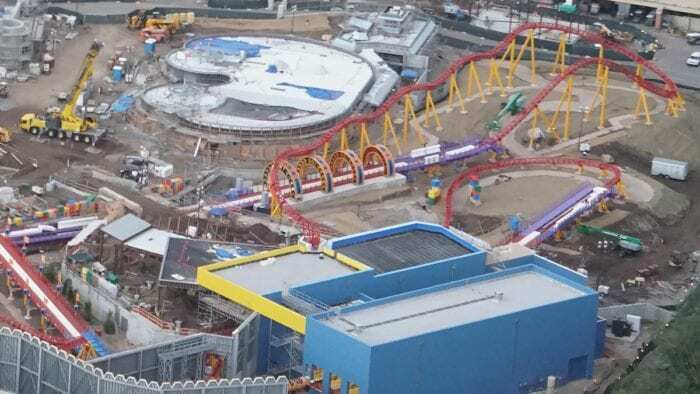 What are your overall thoughts on the project? 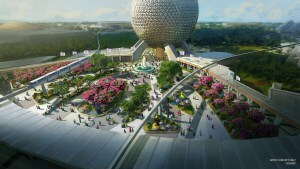 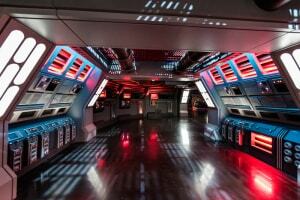 Which attraction are you most excited to ride? 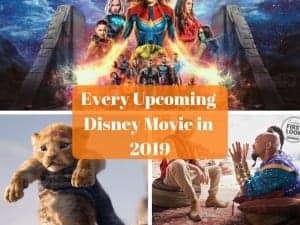 Let us know in the comments section below!